It has been an honour for the delegation of GOST’s Expedition Antarctic Blanc consisting of Jochen Werne (Expedition Leader), Dr. Olivier Blanchard (Chief Liaison Officer to France) and Dr. Wolfgang Händel (Chief Logistics Officer) to be received by Mme Sophie-Dorothée Duron, Conseillère Biodiversité Eau Mer and Mme Carole Semichon, Chargée de mission – Milieu marin, Environnement polaire. The international Antarctic expedition has been successfully carried out with French assistance. 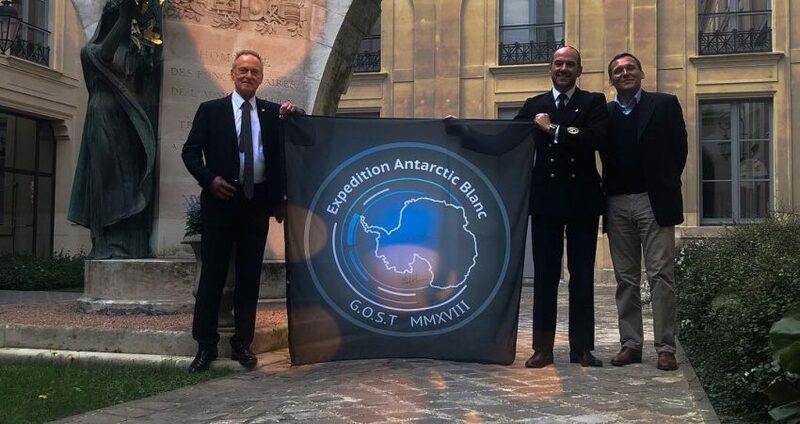 The delegation presented the expedition flag, which represented France in Antarctica, as a symbol of remembrance. 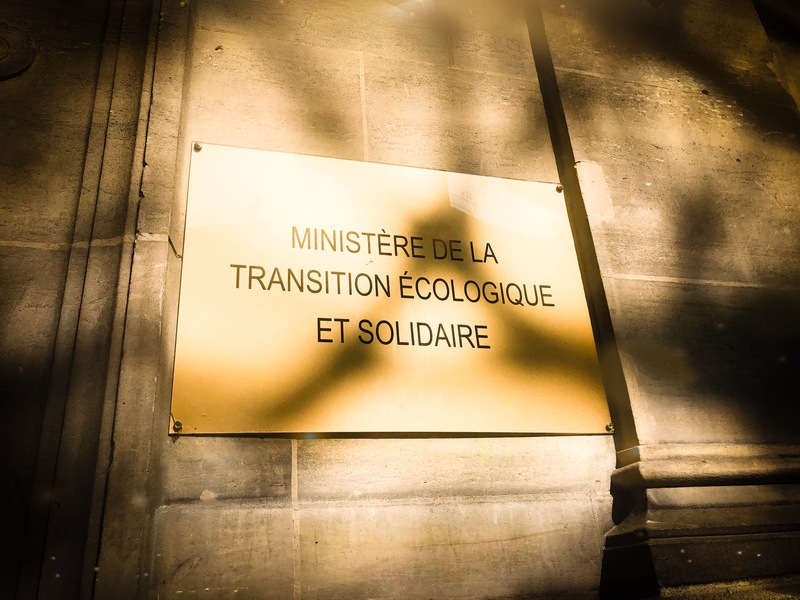 Mme Duron expressed her gratitude and said that she will present the flag to François de Rugy, ministre d’État, ministre de la Transition écologique et solidaire. In addition to that ideas have been exchanged how to strengthen the ties and to further involve the civil society into ecological topics also via expeditions of the Global Offshore Sailing Team. We are grateful for this fruitful get-together and we’re looking forward to our next meetings in Paris.